The San Diego Police Department (SDPD) has partnered with Carfax so that key investigative resources from Carfax now are used by California's third-largest police department. 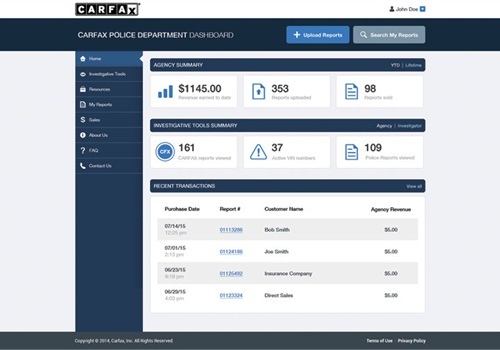 SDPD investigators get no-cost, dedicated access to vehicle information from Carfax at www.carfaxforpolice.com that helps them track vehicles of interest, solve crimes faster, and better protect their citizens. 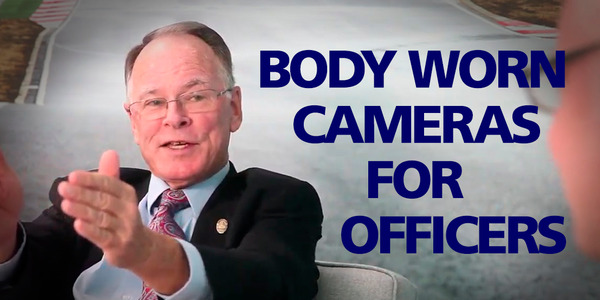 "We're proud to help the San Diego Police Department improve their police force with zero impact on their budget," said Mike Irvine, general manager at Carfax. "As police departments around the country work to become smarter, stronger, and more efficient, they're turning to Carfax for assistance. In fact, immediately after our partnership began with SDPD, our investigative tools helped them locate a vehicle they'd been seeking for months in a homicide investigation." 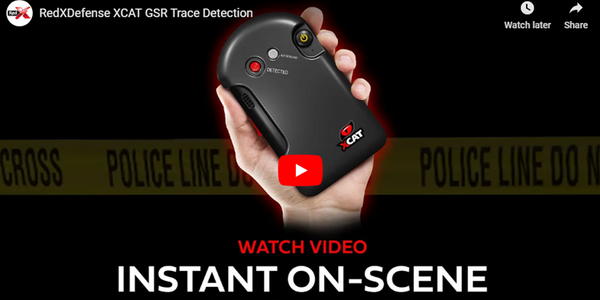 The suite of Carfax investigative tools is helping San Diego police and thousands of other agencies across the country solve all types of cases – homicides, drug trafficking, abductions and, more – which involve a vehicle. These tools include the popular Carfax VIN Alert, which notifies investigators when new activity on a suspect vehicle is reported to Carfax. Law enforcement officials have access to the Carfax tools from their desktop or mobile device at carfaxforpolice.com. Vehicle theft and fraud remains a prevalent issue in San Diego, with more than 11,000 vehicles stolen every year, according to the San Diego Association of Governments. Carfax, a unit of IHS Inc. (NYSE: IHS), maintains a database comprising over 15 billion vehicle history records from more than 92,000 sources worldwide. Based in Englewood, Colorado, USA, IHS is a major global source of information, insight, and analytics in the automotive industry and other critical areas that shape today's business landscape.